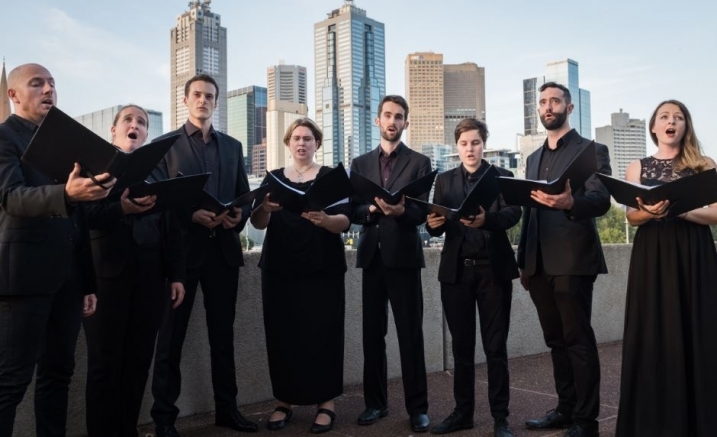 The Consort of Melbourne is a vocal ensemble that champions both historic and contemporary chamber vocal repertoire comprising a core membership of eight of Melbourne’s finest chamber singers under the direction of artistic director Steven Hodgson. Performing a capella with one singer per part, The Consort of Melbourne brings 1000 years of repertoire to life with an intimacy and verve that leaves audiences spellbound. Their programs include celebrated masterpieces heard alongside rarely-heard musical gems, exploring the full expressive potential of human voices combined. A celebration of musical landscapes, Earth Songs travels from sleepy gardens to terrifying woods at night, and from the red centre of the Australian continent to green meadows in England. The Consort of Melbourne brings to life the pictures that composers have painted of earthly settings, real and imagined. Purchase the Consort of Melbourne season ticket package and save!